Join the Chorus!!! | Look Out Scarborough! Wow! Our friends at the School Board have had a busy few days pushing the boundaries of what they can get away with to swing the vote their way tomorrow. Kids are being sent home from school with a “please support our schools” flyer. Parents are receiving multiple emails from School sources. And, even more unbelievably, a large number of Town residents – all of them with kids in the schools, as far as we can tell – received a robocall from School Board Chair Donna Beeley on June 4. In the call she doesn’t beat around the bush… she “encourages you to vote yes…” on the school budget referendum. The numbers called appear to be the phone numbers parents provided to the schools for emergency contact purposes, not for political purposes. 1. 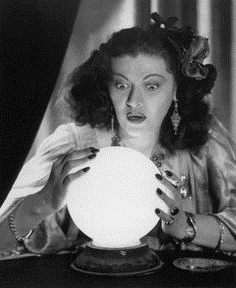 Why is the School Board misusing private and personal data to push its budget proposal? 2. What school (i.e., public) resources were used to make the calls? 3. Why doesn’t the call specify who authorized the call? 4. Did the School Board seek legal advice about the appropriateness of the calls? If so, who paid for the legal consultation? Obviously the School Board members are worried. As well they should be. It seems to be sinking in that an 8.2% increase in the taxpayer funding of the schools is not playing well in the court of public opinion. If you haven’t already voted, please make sure you add your voice to the NO chorus! And please nudge as many family members, friends and neighbors as you can in the direction of Town Hall tomorrow! 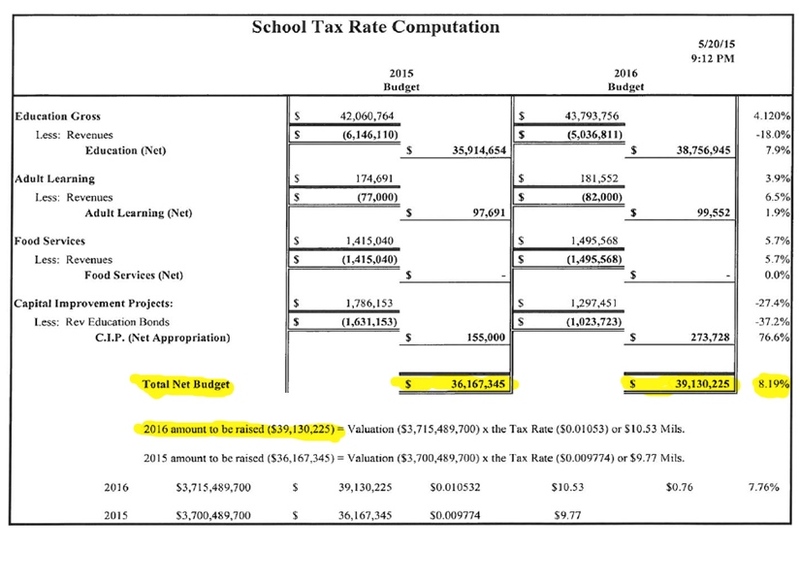 At last Thursday’s School Board meeting, one of the members strongly suggested that Scarborough residents are being “misled” when they are told that taxpayer funding of the schools will increase by 8.2% if the budget is approved. Well, please take a look at the following excerpt from the Town’s budget calculation worksheet and decide for yourself. If the budget is not approved by voters on June 9, the Town Council must prepare a revised budget and submit it to another voter referendum at least ten days but no longer than 45 days after the failed referendum vote. Let’s hope that the next version of the school budget addresses the financial realities that most Scarborough face. If you’ve been reading this blog for a while now, you know that irony is one of our favorite things. 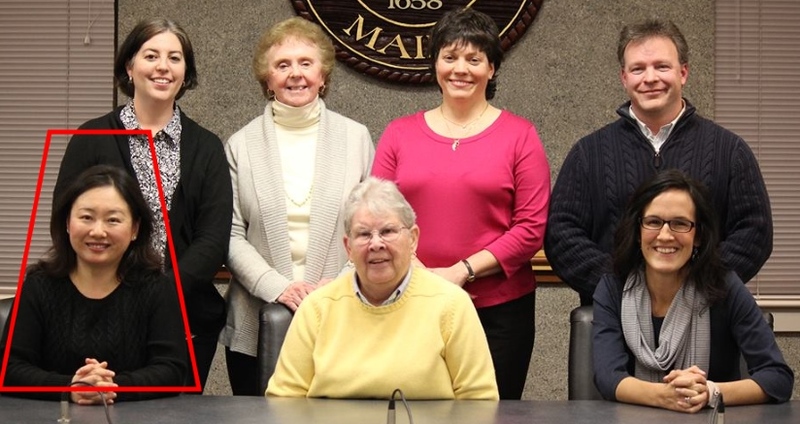 And it is with a large dose of full-strength irony that we report the resignation of Ms. Jane Leng from the School Board. 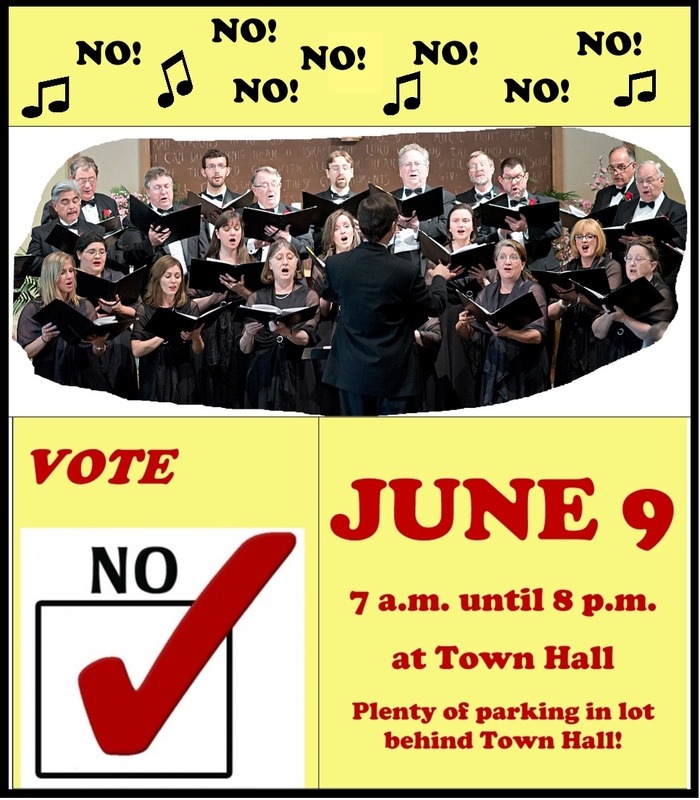 One last time… please herd as many folks to Town Hall tomorrow as possible. This entry was posted in Uncategorized on June 8, 2015 by Site Author. We can reasonably believe few if any on the School Committee knew either the percentage increase or the dollar amount of the increase. I wonder how many Town Councilors could have correctly answered the question of what percentage increase [8.2%] was the local funding they voted FOR at the second and final reading. If you look at the Council’s agenda package for May 20, 2015, you will see a financial presentation more appropriate for a (fill in the blank) than a $46,000,000 business. Thanks for your analysis, which I think is on the money (so to speak). Unfortunately, the School Board doesn’t seem to have much interest in the financial implications of their decisions. They are focused exclusively on what is represented to them as what the kids need. How much it costs is an afterthought… at best. The Council is a different story. Two members obviously grasp what’s going on (a financially detached School Board) and are willing to address it. A couple others appear to know what’s going on but are unwilling to speak out, probably for political reasons. And then there are three who are going to go along with ANYTHING the School Board throws out there, the taxpayers be damned. It’s sad. I completely agree that the presentation of the budget material at the second reading was almost meaningless; even a citizen who was trying to stay informed would be hard pressed to make sense out of the material. I hope that was unintentional and not part of a strategy to keep the public a couple steps behind. Transparency and accountability. Always good goals in any public decision-making process.